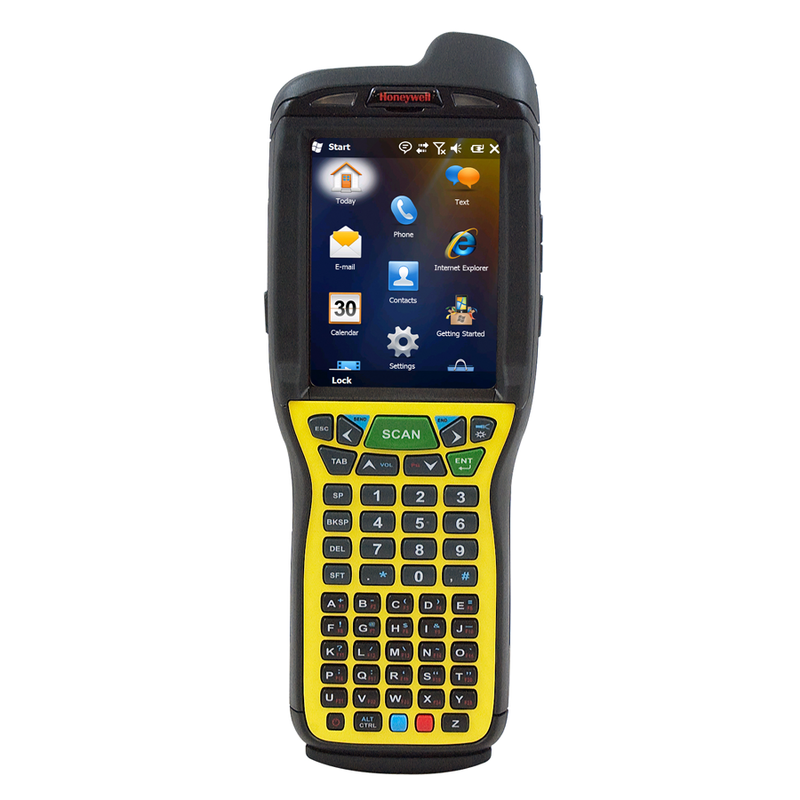 Honeywell’s Dolphin® 99EXni mobile computers are UL certified to be non-incendive, ensuring safe operation in hazardous industries including chemical, oil and gas, life sciences and utilities. Moreover, the 99EXni provides user-friendly ergonomics, cutting-edge wireless technology, multi-functional data capture and extreme durability. This mobile computer utilizes Adaptus Imaging Technology and has full wireless connectivity for use inside the facility as well as outside which allows for real-time access to critical data.